52.24" x 30.5" x 1.5"
Item mistakenly labeled 2011.016.001, correct this next time it is unpacked. Unframed but mounted on stretcher. Wrapped in Tyvek, then put in custom non-archival cardboard box. 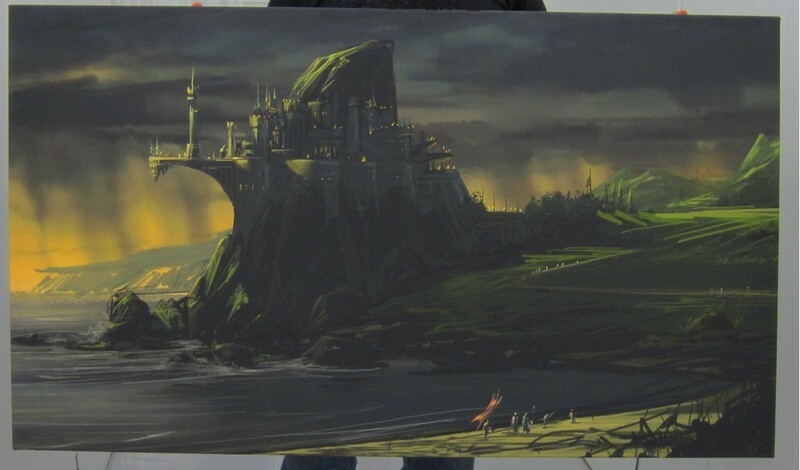 Trion, “Rift Concept Art,” Digital Game Museum Collection, accessed April 24, 2019, https://www.digitalgamemuseum.org/collection/items/show/440.